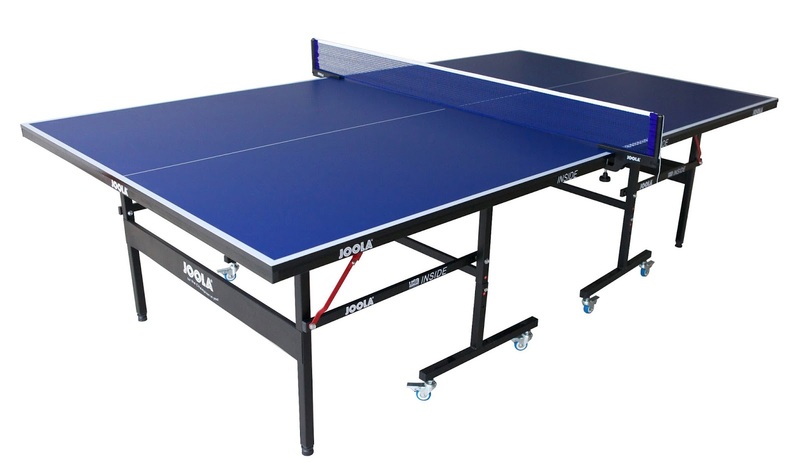 With hundreds of millions of participants worldwide, table tennis is one of the most popular sports on the planet today. 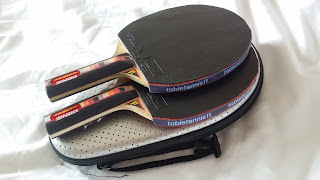 Ranging from club members all the way to those who just have a casual game whilst on holiday, its simplicity and ease ensures all abilities are welcome and catered for. But sadly the women’s professional game doesn’t receive the coverage that its popularity justifies. Whilst the sport in general lacks the figureheads that say, Victoria Pendleton and Jess Ennis provide for British cycling and athletics respectively, the women’s game in particular doesn’t find its way into mainstream media outside of huge events such as the Olympics in 2012. 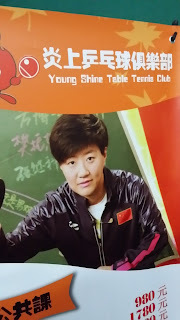 This under-representation in the public eye perpetuates a vicious circle, leading to less young, amateur girls getting involved competitively in a sport that they don’t perhaps realise offers a genuine career. 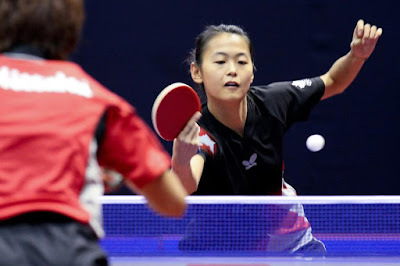 One clear advantage that the women have in table tennis is that the game takes sheer physicality out of the equation, meaning that technical ability does all of the talking. It follows that just like in tennis, when it comes to entertainment, the difference in quality between the men’s and women’s game is indistinguishable, perhaps even weighted toward the women given the competitiveness at the top of the rankings. 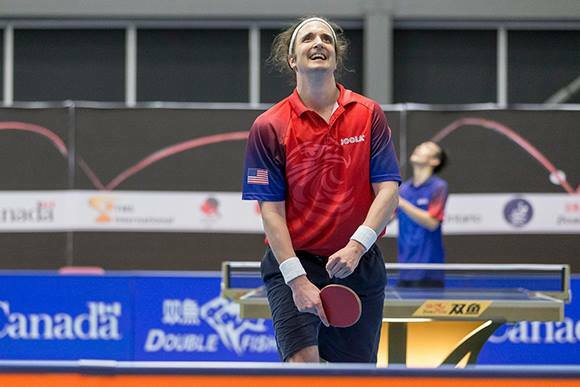 Indeed, there’s no better time to get into watching table tennis, as the UK’s best women fight for a place on the Olympic team for Rio 2016, with the most recent qualifying tournament taking place in Brazzaville last month. Whether you’re new to the women’s game or table tennis in general, things are changing. 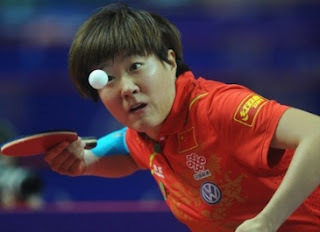 At the turn of the century several rule changes were enforced in an effort to make table tennis more spectator-friendly. 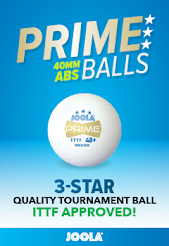 First of all, any competitive women’s games that you do happen to catch on TV now, will be using a slightly larger ball than they did before 2001. This is in order to slow the game down a little, making matches more watchable for viewers at home. A second rule change enforced was that of shortening sets down from the first to 21 points to the first to 11. This has led to a lot more riding on every point, ramping up the in-game suspense and keeping viewers on the edge of their seats. There’s even talk of having boxing style walk on music for players, adding to the sense of occasion for a big match. 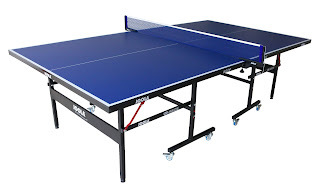 In the past year, broadcasters BT Sport and Sky have included live coverage of international table tennis tournaments on their schedules, with British husband and wife duo Paul and Joanna Drinkall having a high profile interview on BT Sport, so perhaps things are looking bright for the women’s game. There’s no arguing that any extra coverage would be warranted as, one thing’s for sure, few other sports have made such an effort to appeal to spectators. 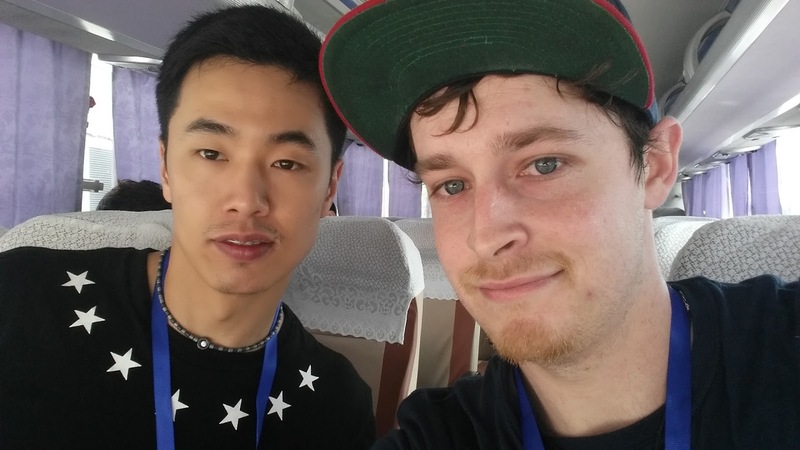 It's been a while since I managed to complete a Pro Tip Blog post, mainly due to not really getting the information I wanted (in terms of depth) from some of the players in my interviews. Luckily Omar was really helpful in providing good detail and so I can write a post on the importance of a routine in training and tournaments with some help from the African Champion from Egypt, Omar Assar! Routine is one of the often overlooked parts of the game and in many sports. While you may not pay it any particular attention, when you think about it we all have some forms of routine. I took the opportunity to talk more with Omar about his routine and what gets him in the zone for training and for tournaments. "I try and stay in the hall as much as I can. 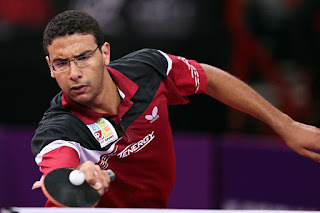 Not less than 6 hours in training hall whether it is normal training or multiball or just sitting on the sideline watching match videos" Omar Assar. So Omar likes to immerse himself in the training and match venue and environment. It is normal for professional players to dedicate at least 6 hours per day to practice. 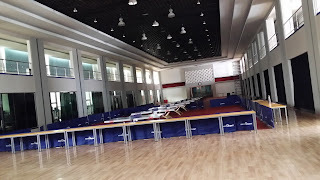 Staying in the venue can help bring your complete focus to your training or matches, for this reason some players arrive at the playing area well ahead of time to mentally prepare for matches. Omar also dedicates a fairly stringent physical training routine as part of his sessions. "Usually at least 3 times a week of mixed physical, running or gym training. Sometimes can be 4 or 5 depending on how much time I spend on the table. I continue to do strength building exercises during tournaments also." Omar. Getting into a physical training routine requires a lot of discipline, especially when you are tired from training on the table. You need to find the right balance of physical and table training and find the best times to suit your energy level patterns. I for example prefer to train mostly in the morning and go to the gym in the evenings. "I always run in the morning before my tournament matches, this is something I like to do. I wake up 3 hours before my match and go for a run. 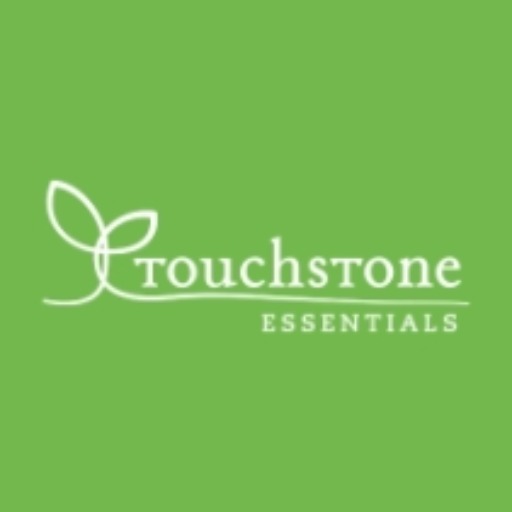 This helps to make me as fresh as possible." Omar. Without discipline and desire to succeed keeping a steady routine becomes a mammoth task, so this is really the first task in completing a routine and schedule plan, being able to keep it going. 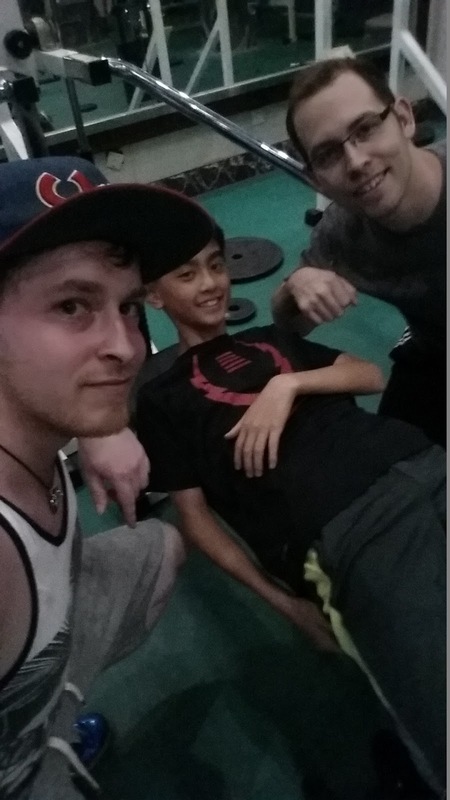 Sometimes you will have a coach to motivate you, Omar was very quick to credit his coaches in aiding his routine and results. His coaches Ulf Carlsson and Fredrik Hakkanson in Sweden, Erik in France his coach in the Egyptian National Team and also in China. Having external forces to keep you on track is never a bad thing. Is Diet Also a Part of Routine? Yes, diet plays a strong part in the life of any athlete. What you eat and when you eat can be imperative to you performance. Omar likes to keep a strict diet especially in tournaments. "I don't like to eat too much sweet food, I like to eat things which help me keep a balanced energy level like salads and olive oils. 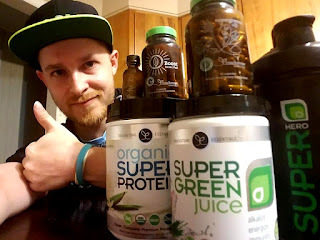 It's important to keep my energy as stable as possible during a tournament." Omar's biggest tip is simple. Create your own routine. "I recommend to any player to make a routine that works for them and keep it. Something that is special to them." 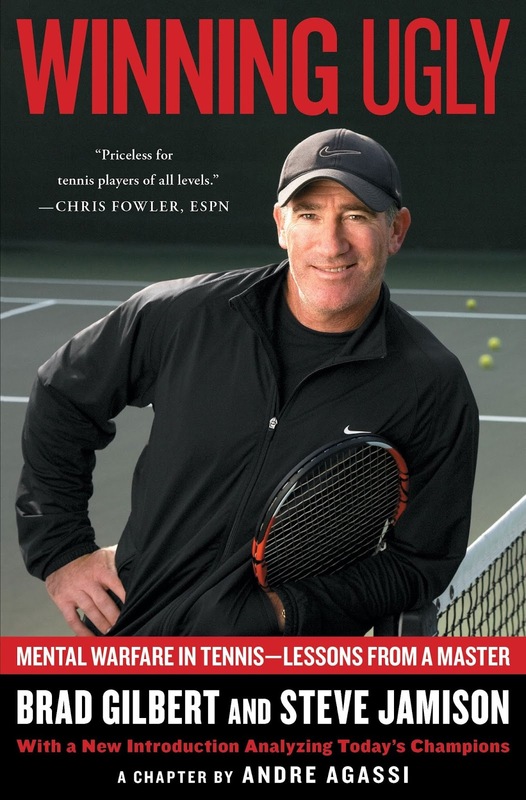 Omar likes to pray before his matches and read some lines from his special book. Some players like to read lines from sporting books or inspirational quotes. Some players like to listen to soft music, fast music, energetic music, all different kinds. Some players like to stretch for half an hour. A few years ago I asked some international players what their pre-match preparations involved and if they had any superstitions. 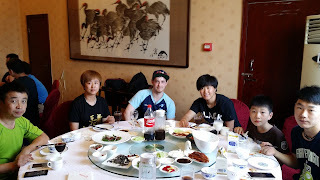 Here is the article: Pre-Match Preparations: For Luck's Sake! Omar also likes to keep his shirts on if he is winning important matches, this is something I like to do also. If I am not playing well sometimes I change my shirt to try and reset and start fresh. Ma Long is the current World Champion and recently cemented his position as the best player in the world at present by winning the 2015 ITTF World Tour China Open. He has also been ranked World Number 1 since the beginning of March and it's not hard to see why. Last year I wrote an article questioning whether Ma Long could achieve a Grand Slam in his career. Read More. Now I believe his career path is really set on track and I firmly believe he will be the champion in Rio De Janeiro. 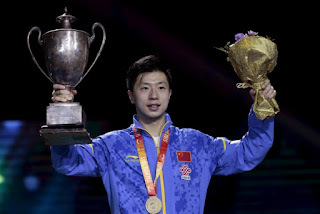 Ma Long had the weight of the world on his shoulders, tipped as the dominant force on the World Tour and yet when it came to the World Championships he couldn't prevail, not once but on 3 occasions. 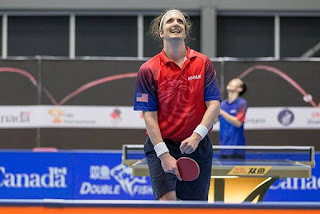 At all 3 opportunities he was defeated by Wang Hao. 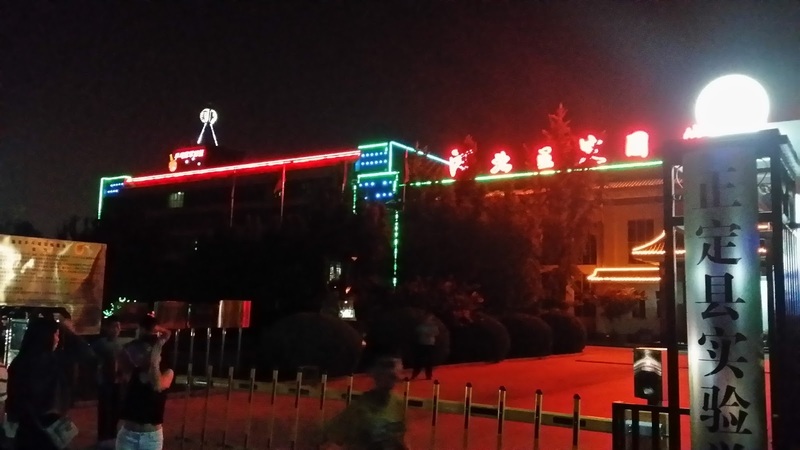 Coincidentally once Wang Hao retired, Ma Long became the 2015 World Champion. The big mental barrier we suggested was plaguing Ma Long was that he couldn't perform in major events. Now he has made a breakthrough and he is looking more dominant than ever. This poses the question, how good are his chances to win Rio? 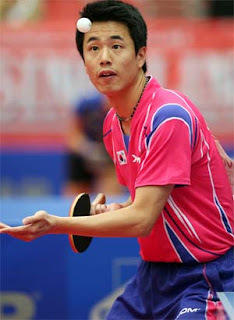 I would say Ma Long is probably leading the race to represent China at the Olympics at the moment. You could say Zhang Jike is top contender but with his recent slumps in form and lack of strong results, injuries and absence from the Super League it's possible that Ma Long is a little more set in place in the meantime. 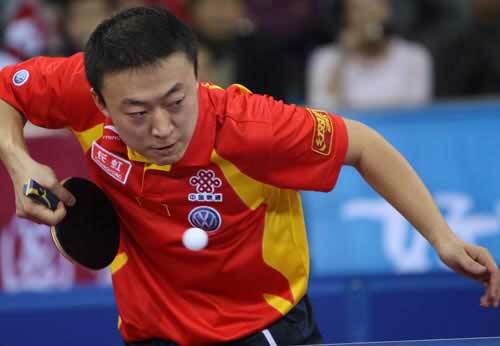 I think if Ma Long can continue the dominance he is showing now then he will most definitely be playing singles at the Olympic Games in 2016. Do I see Xu Xin as a contender? Yes. But he is going to have to really put in the work if he wants to get there. ZJK has the advantage of being defending champion, Ma Long of being WR 1 and World Champion. Xu Xin doesn't have much to go on to obtain a top 2 spot and so it's going to be an uphill battle for him. I can see him being the third member in the team competition. Ma Long has a fairly solid record against foreign players and so given the chance I can see him making the final if he holds his current form (peaks at Rio) or improves on it. The question will really come down to which Chinese player he could end up facing for a gold medal, should that be the scenario. 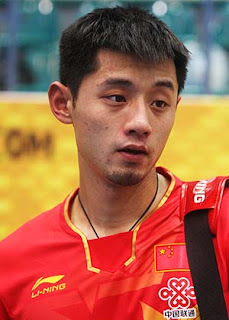 In an Olympic Final I think Ma Long would have the upper hand on all other national team players with the exception of Zhang Jike. 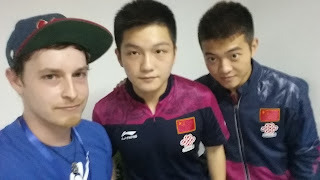 Seeing how badly Ma Long disposed of Fan Zhendong at the World Champs really reinforced in my mind that he has learnt how to rise to the occasion and step up that extra gear against his peers. 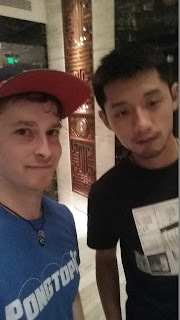 Of course with Zhang Jike you never know, their World Cup encounter proved quite a spectacle, including Zhang Jike's antics and absurd fine for his behaviour. The good news is we have never really seen Zhang Jike whitewash Ma Long in a match, but we have seen some pretty dominant displays from Ma Long in his wins. That means Zhang Jike knows in order to have a chance at winning he really has to put it all on the line, I think Ma Long is still very much the dominant player in a head to head. 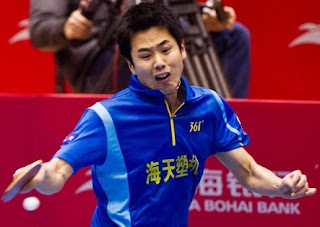 So first Ma Long will have to make the cut and achieve one of the two places for China in the Olympic Singles event, then he will have to win all of his matches. If he can take the confidence he has and hit peak form then I think it's definitely a very real possibility that we could see Ma Long win the Olympic Games and achieve a career Grand Slam. Well today marks the end of my 2 weeks at the Chinese National Table Tennis Base in Zhengding and it has been a great experience. Today I pack my things and prepare for my next little adventure. I have my new bats prepared for the China Open and I'm excited that more new experiences are coming and that home time is soon. On my last morning of training we played best of 5 matches and I went undefeated. Of the 15 matches I played here I won 14. While the training was a good standard I felt the matchplay was a little lacking. While I was able to beat all but one of my opponents they were definitely not the best players there so it would have been nice to play some even better players. 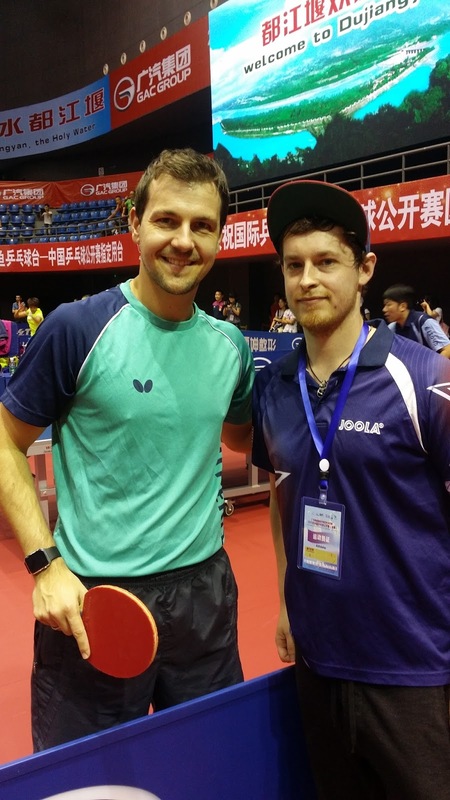 On that note I had the opportunity to play a little with 3 time English National Champion and World Champion of Ping Pong, Andrew Baggaley. We had good fun and I have organised an interview with him for after his 16 day training schedule in China. 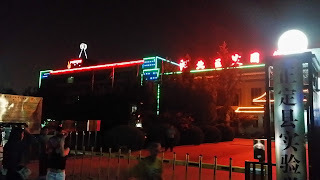 Tonight I travel to Beijing where I will be the first foreign player to train at Guo Yan's new training center. I'm very much looking forward to it!